Nanitch offers the first look into the Uno Langmann Family Collection of BC Photographs, an important archive of over 18,000, rarely seen photographs recently donated to UBC Library by Vancouver’s Uno and Dianne Langmann and Uno Langmann Ltd. Spanning a sixty-year period from the 1860s to the early 1920s, this groundbreaking exhibition reveals dramatic changes in the province, as well as in how and why photographs were made. 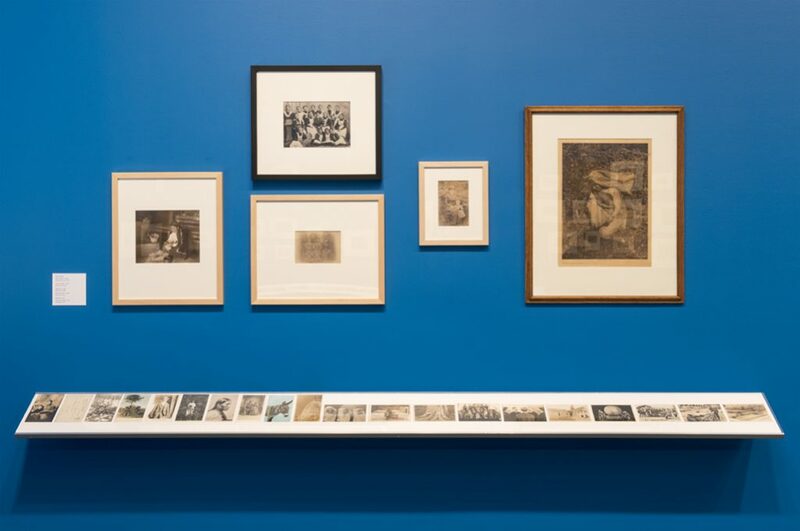 The dynamic display of photographic material shows how the official activities of nineteenth-century working photographers using large-format cameras evolved with the introduction of amateur cameras and mass distribution of promotional photography. 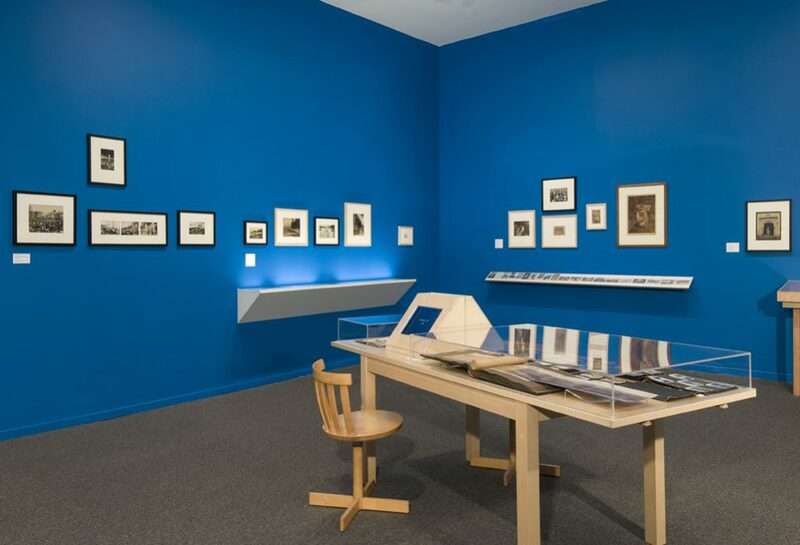 The eclectic material includes hand-coloured albumen prints, stereocards, cartes de visite, postcards, and glass negatives. Nanitch brings to light new interpretations of the early history of British Columbia. 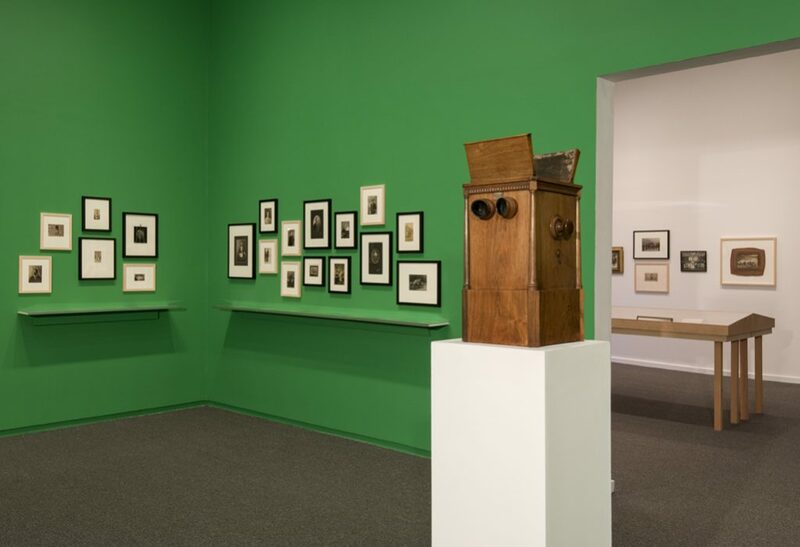 The significant role of the camera in colonization is suggested by the exhibition title, Nanitch, meaning “to look” in Chinook jargon—the lingua franca trade language of the Pacific Northwest at that time. Questioning colonialist narratives of progress, the exhibition emphasizes the contradictions of settlement. 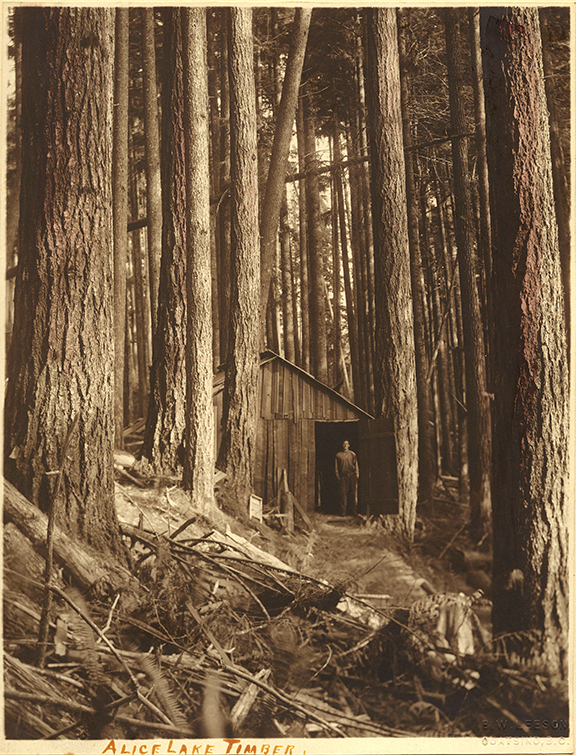 Early photographs of official land surveys, family portraits, industrial ventures, commerce, political events, indigenous peoples and their displacement are brought into dialogue with dystopian conditions of failure. 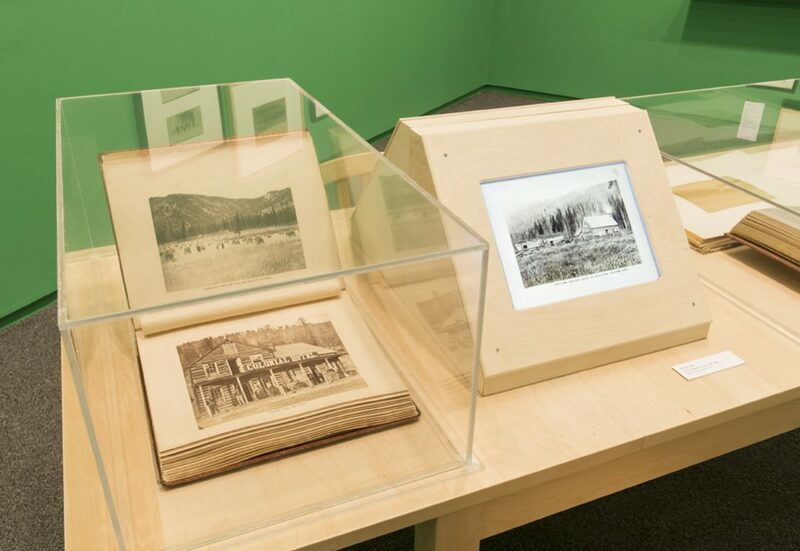 The exhibition features rare albums of photographs, ranging from the first nineteenth-century government expeditions in the province to the turn-of-the-century, utopic community of Walhachin, which promoted land to entice settlers. 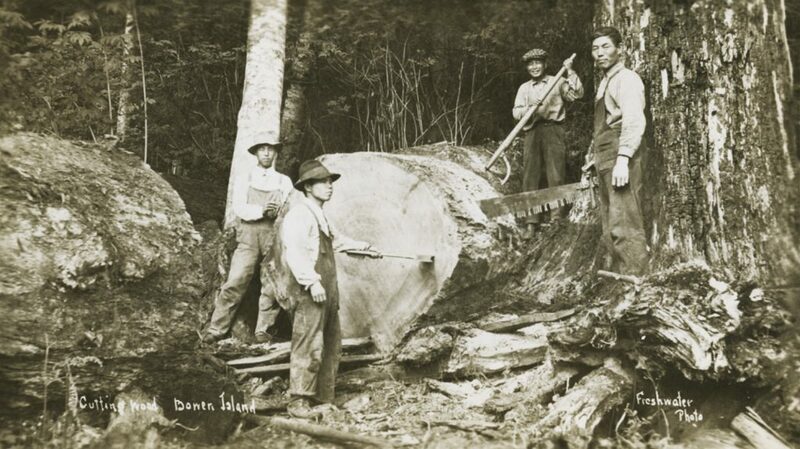 Key photographers working in British Columbia at that time are highlighted, including Frederick Dally, Charles Horetzky, Charles Macmunn, Hannah and Richard Maynard, Ben Leeson, and Edward Curtis. An illustrated publication and public programs will be produced in conjunction with Nanitch. We are grateful for the support of the reception partner, Gale Cengage Learning. Nanitch is a co-production of Presentation House Gallery and the University of British Columbia Library. The exhibition and publication are part of UBC Library’s Centennial programme. 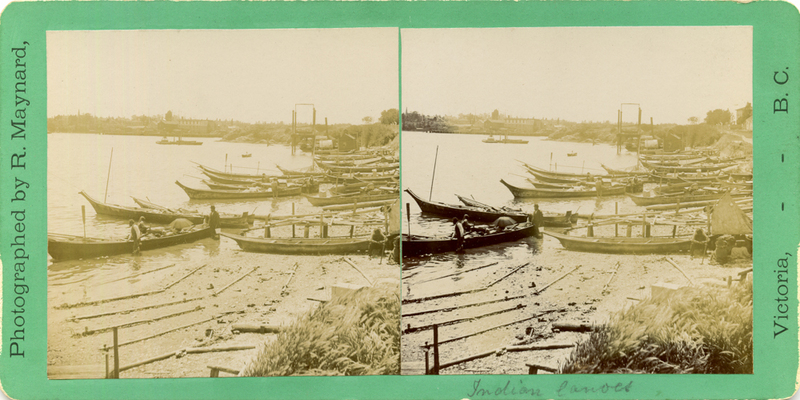 During his brief career behind the camera (1866-1870), Frederick Dally produced not only a remarkable visual record of people and places from Coast to Cariboo, but endured a vision of land and life in early British Columbia. 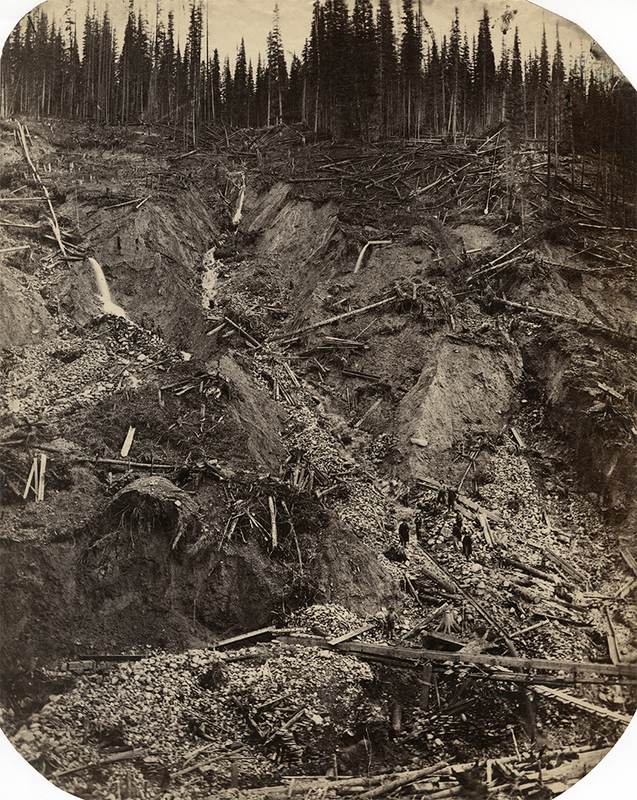 This talk will take a close look at the man behind the many familiar and iconic images of the British Columbia gold-rush era, and offer some observations on significant aspects of his photographic legacy. Dr Joan M Schwartz is a professor at Queen's University, Kingston, with research interests in the power of archives and photographs to shape notions of place and identity. 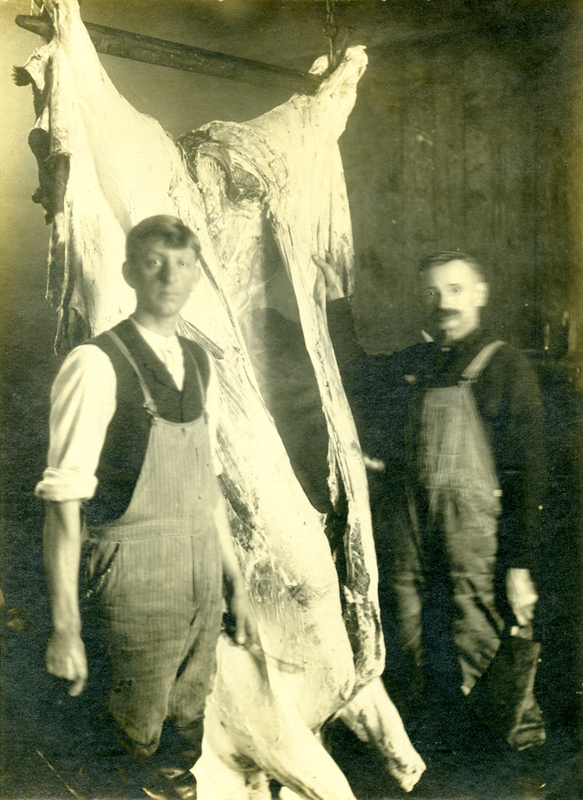 This lecture draws on her research for a forthcoming book and exhibition at the Royal BC Museum on the life, landscapes, and legacy of Frederick Dally. Join Heather Caverhill and Tania Willard at Presentation House Gallery for a reading and discussion using divining techniques to reconsider historical narratives. 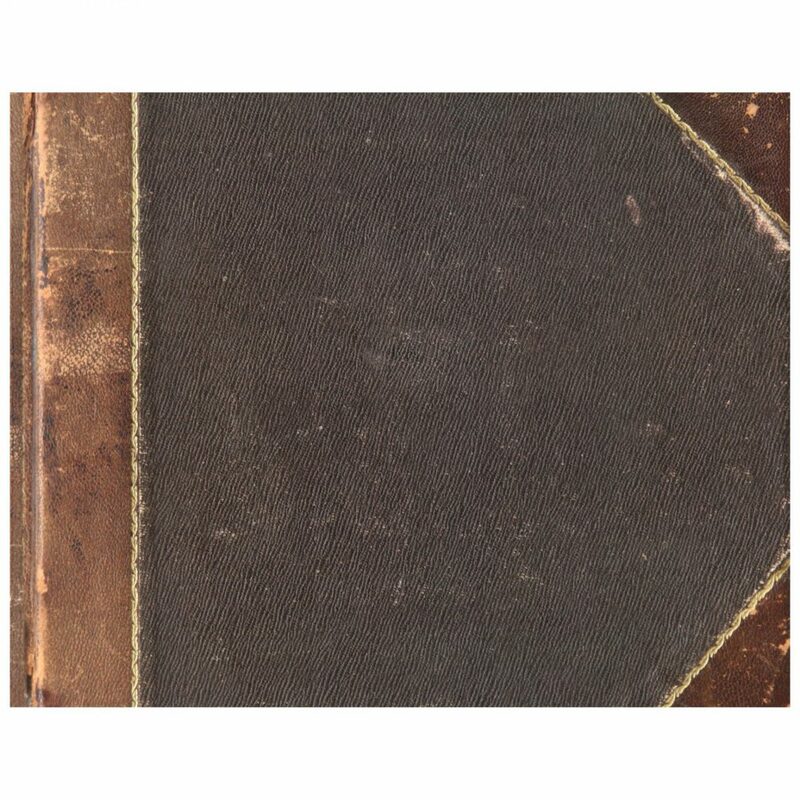 The readings will be drawn from texts about Chinook jargon, such as Charles Lillard and Terry Glavin’s, A Voice Great Within Us (New Star Books, 1998), Utopian experiments and historical travel journals. 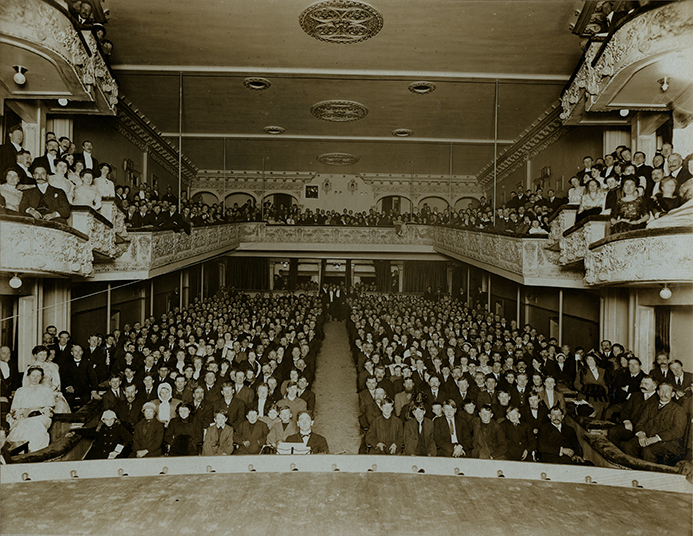 Storymancy promises to provoke questions about the relationships between looking and reading the ghosts in historical photographs. See the bibliography from the event here. 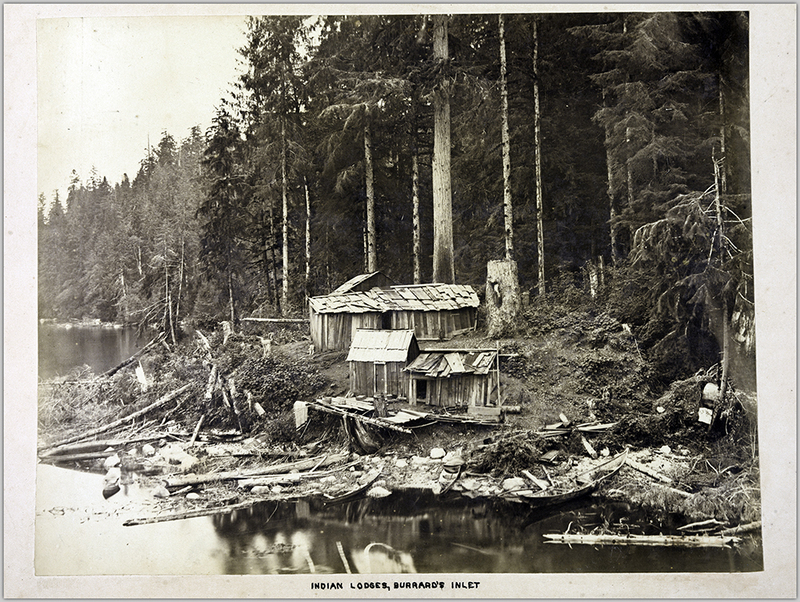 Join Uno Langmann for a tour of Nanitch: Early Photographs of British Columbia from the Langmann Collection. 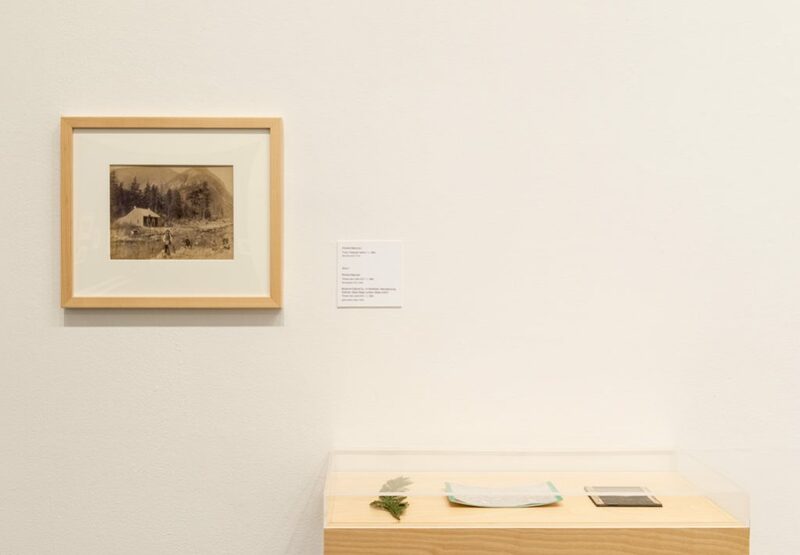 Born of personal insights, curiosity, and a desire to retrieve historically relevant materials from obscurity, the collection offers a rich depictive history of British Columbia, and frames many stories still little understood and even less well told. 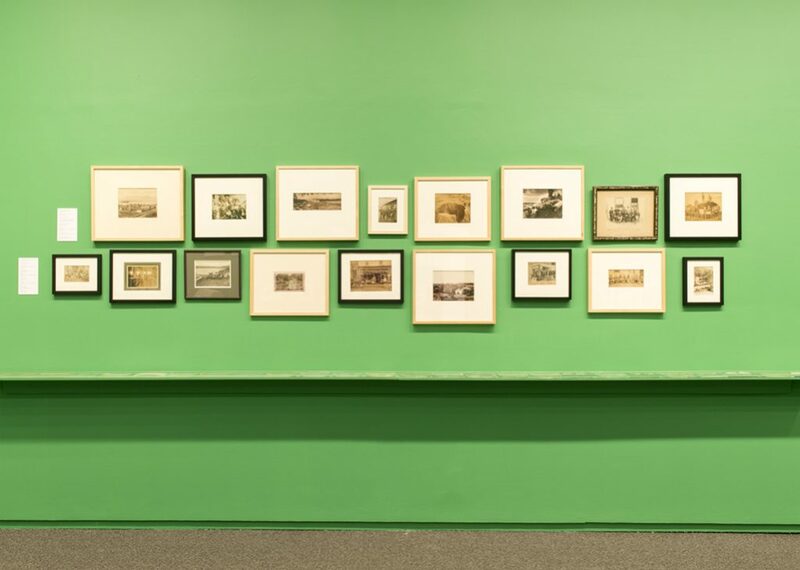 This groundbreaking exhibition, culled from the collection, spans a sixty-year period from the 1860s to the early 1920s, and reveals dramatic changes in the province, as well as in how and why photographs were made. "Collecting is a kind of disease, really: it grips you, takes hold of you. I have always been a collector, always looked for the unusual and the beautiful." Originally from Denmark, Uno Langmann has been a fixture of the local art and antiques community since he first went into business in 1968. 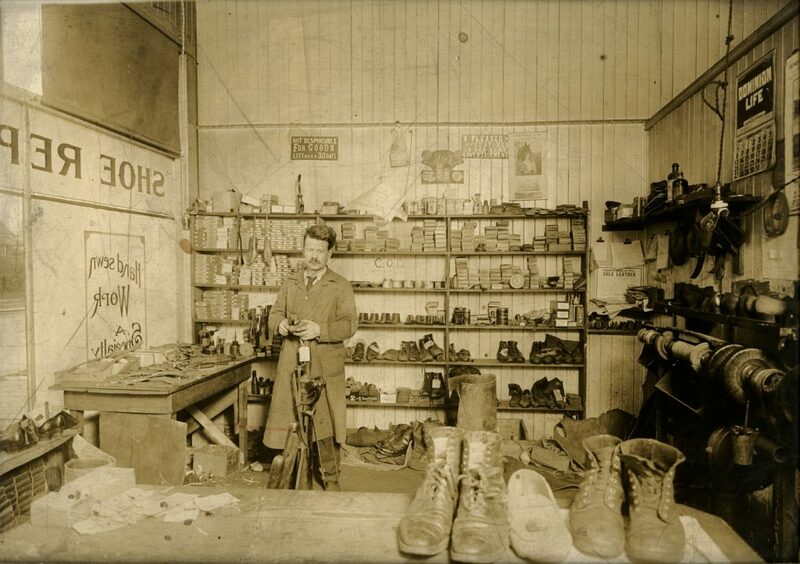 That same year, he began collecting historical photographs, 18,000 of which have recently been donated to UBC Library. 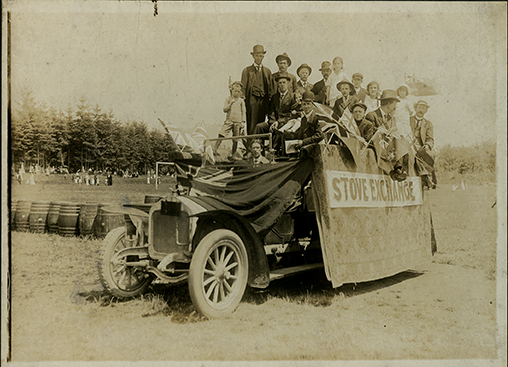 Please join us on the last day of the exhibition Nanitch: Early Photographs of British Columbia from the Langmann Collection, featuring rare photographic material from the 1860s to the 1920s. Artist Christos Dikeakos and historian Laura Ishiguro will discuss their responses to different aspects of the exhibition. 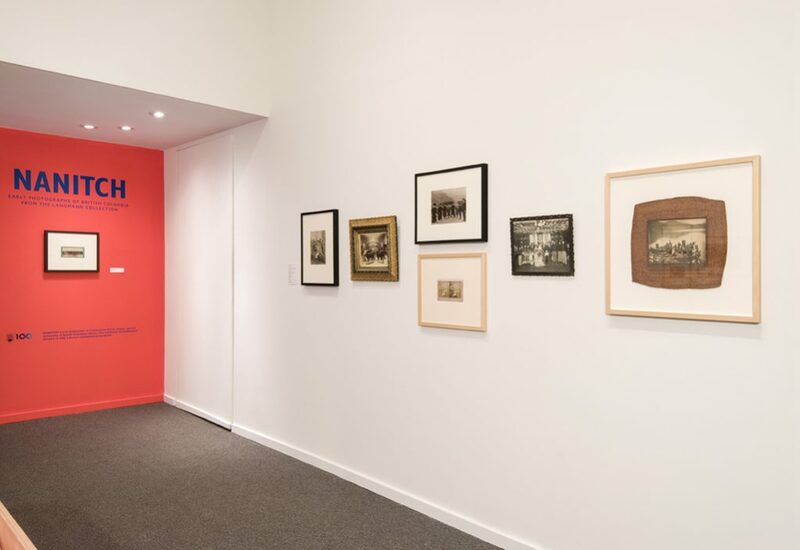 Their tour will provide insights into the still little-known histories from the province’s early years and the profound impact of photography in the colonialist ambitions. Christos Dikeakos is a Vancouver-based artist whose multimedia works and photographs have been exhibited across North America and Europe since the early 1970s. Nature Morte, his 2014 exhibition at the Kelowna Art Gallery, explored the conditions that impact apple growing in BC’s Interior. His most recent installation, at the Vancouver Art Gallery, focused on cultural and economic values in transactions of Northwest Coast Indigenous art. Dr. Laura Ishiguro is an Assistant Professor in History at the University of British Columbia. Her work focuses on nineteenth-century British Columbia and the British Empire, with a particular interest in histories of gender, settler colonialism, and the everyday. Her recent publications include examinations of family condolence letters, girls' clothing, and ideas about the future in the nineteenth century. She is currently completing a book on British family letters from colonial and early British Columbia. Nantich offers the first look into the Uno Langmann Family Collection of BC Photographs, an important archive of over 18,000, rarely seen photographs recently donated to UBC Library by Vancouver’s Uno and Dianne Langmann and Uno Langmann Ltd. Spanning a sixty-year period from the 1860s to the early 1920s, this groundbreaking exhibition reveals dramatic changes in the province, as well as in how and why photographs were made. Nantich brings to light new interpretations of the early history of British Columbia. 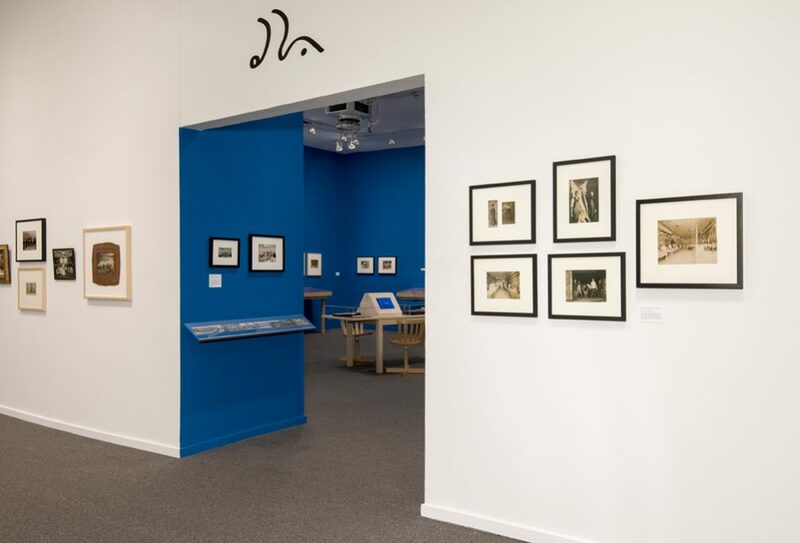 The significant role of the camera in colonization is suggested by the exhibition title, NANITCH, meaning “to look” in Chinook jargon—the lingua franca trade language of the Pacific Northwest at that time. Questioning colonialist narratives of progress, the exhibition emphasizes the contradictions of settlement. 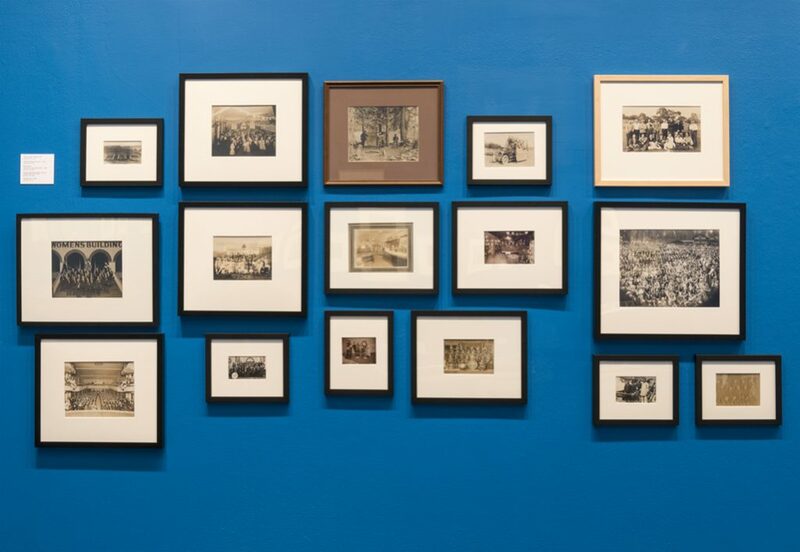 Early photographs of official land surveys, family portraits, industrial ventures, commerce, political events, indigenous peoples and their displacement are brought into dialogue with dystopian conditions of failure. Nantich is a co-production of Presentation House Gallery and the University of British Columbia Library. The exhibition and publication are part of UBC Library’s Centennial programme. Foreword by Reid Shier and Ingrid Parent. Preface by Uno Langmann. Essays by Helga Pakasaar, Heather Caverhill, Joan M. Schwartz, Paige Raibmon, and Tania Willard.